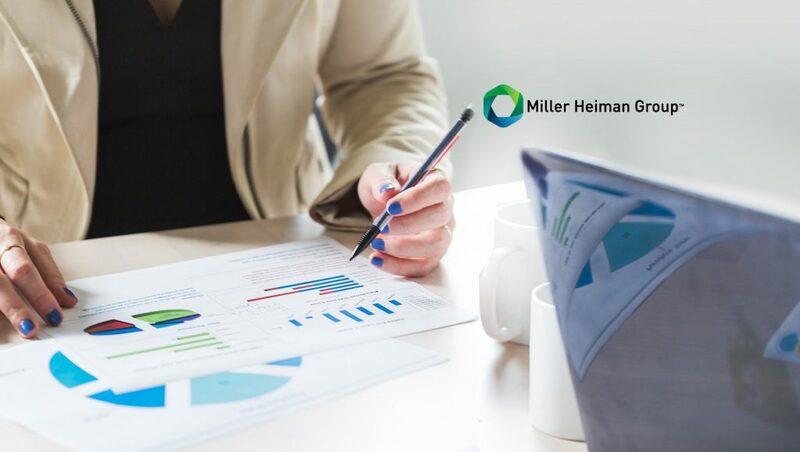 Miller Heiman Group launched a new sales analytics platform that combines the company’s iconic Strategic Selling methodology with powerful technology to recommend the next steps sellers should take to close a deal. Scout by Miller Heiman Group, powered by the Strategic Selling with Perspective sales methodology, leverages data and analytics to predict which seller actions will improve the odds of winning. The subscription-based software utilizes the Strategic Selling Blue Sheet – a strategic analysis tool for managing complex sales – in a cloud-based, mobile-first platform that guides sellers through the methodology and provides suggestions for active opportunities. The introduction of Scout comes as part of the biggest update to Strategic Selling in decades. Now called Strategic Selling with Perspective, the methodology includes new approaches that help sales teams bring insights and expertise to buyers throughout the sales cycle. The methodology continues to put the customer at the center and directly addresses the struggle salespeople have to distinguish themselves as trusted partners and problem-solvers in the eyes of buyers. The combination of proven sales methodology and technology built for sellers addresses many of the frustrations organizations still have with CRMs. Scout can be used as a standalone product or integrated with an existing CRM via two-way web services integration to improve data quality. In addition to driving seller actions, Scout gives sales managers real-time insights into opportunities to more effectively coach sellers in a structured and personalized way. The platform also shows sales leaders the seller activity that most closely correlates with higher win rates, larger deal sizes and faster close times, enabling them to replicate best practices across the organization. For four decades, the Strategic Selling framework and the Blue Sheet have provided sales organizations a repeatable, consistent and scalable framework for winning complex sales that involve multiple decision-makers. Expanding this proven methodology, Strategic Selling with Perspective arms teams with an approach to add value earlier in the sales process and better distinguish themselves with buyers. Scout encourages adoption of the methodology at each stage of the sales process.